SOCOLOR.beauty contains pre-adjusted tones and bases to compensate for natural underlying pigments and patented Cera-Oil complex, which restores condition, delivering long lasting colour and brilliant shine. 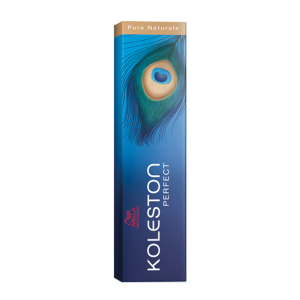 A comprehensive palette of beautiful shades to give natural or fashion effects. 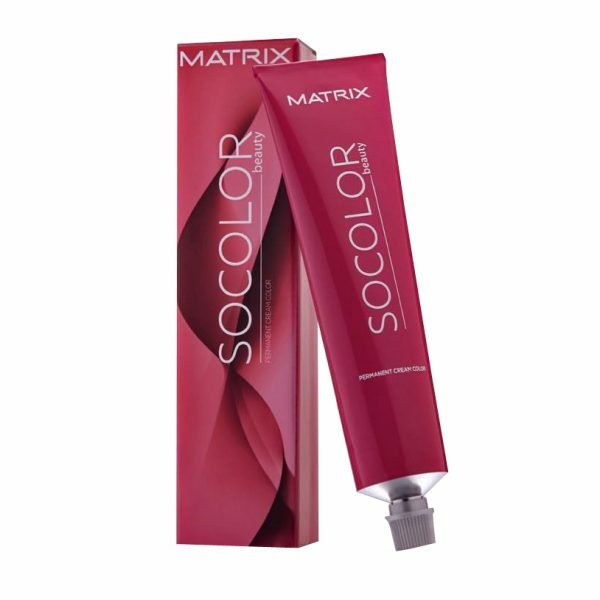 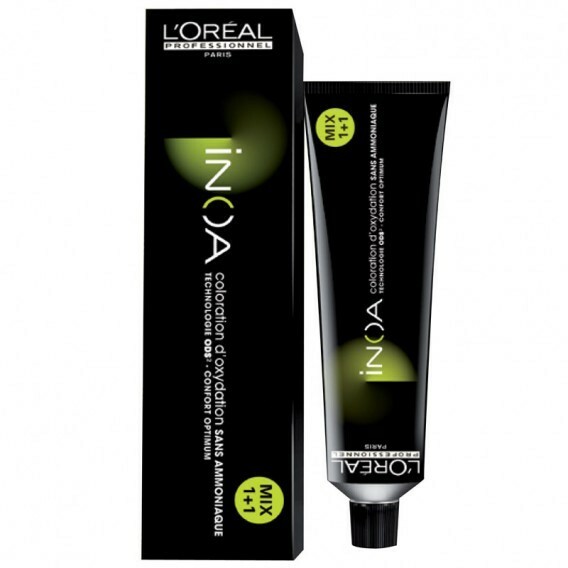 Matrix Socolor Beauty permanent hair dye 90ml is the first colour line that offers Cera-Oil conditioning complex that remains in the hair for up to 30 shampoos – constantly strengthening hair even in between touch-ups. 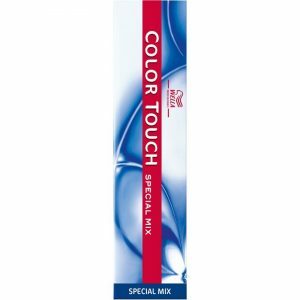 SOCOLOR beauty not only cares for hair during touch ups, but in between as well! 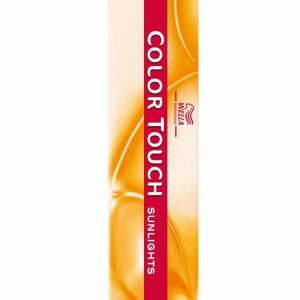 Check other Matrix ranges here.